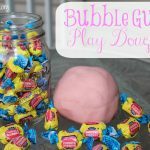 Do you ever need a simple activity that will keep kids busy for hours?! 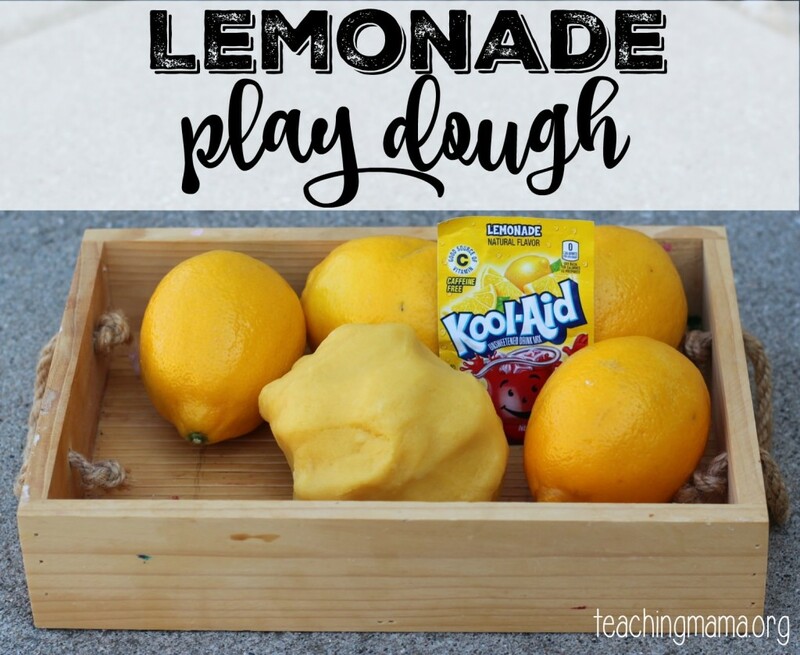 I know I do, which is how lemonade play dough came about. I needed an activity for the kids to do one day and I found some packets of Kool-Aid lemonade in my pantry. 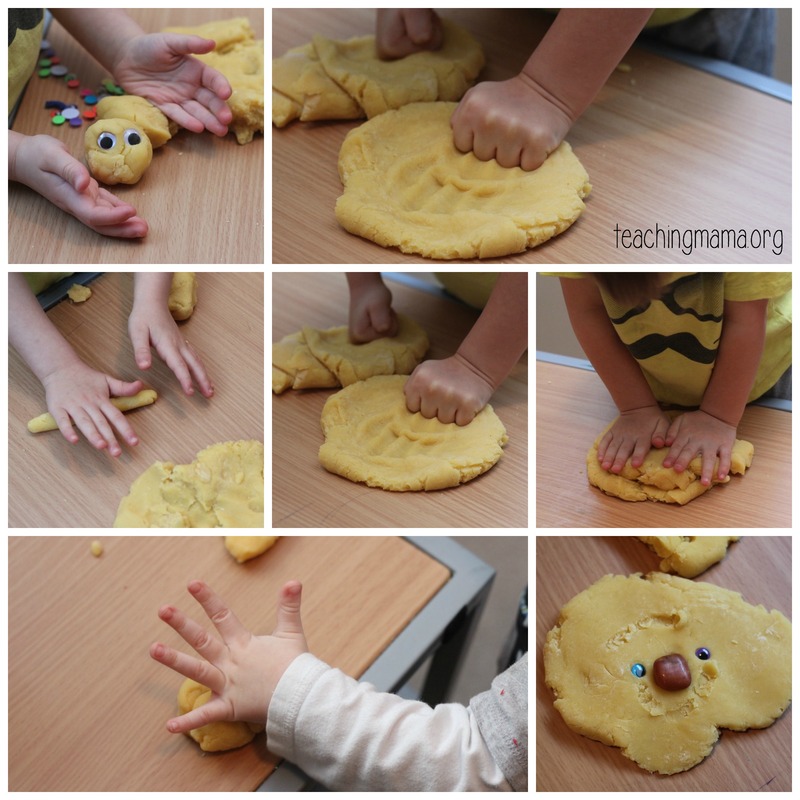 I decided to use them to create sensory activity. 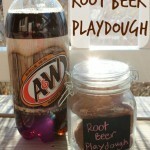 It turned out great and my kids loved playing with it! Mix 1 cup of flour, 3 packets of Lemonade Kool-Aid, 1/2 cup salt, and 1 tablespoon of cream of tartar together in a pot. Stir in 2 tablespoons of oil, 1/2 cup water, and 1/2 cup lemon juice. Mix over medium heat on a stove. Stir frequently. After 10-15 minutes, the dough will start to stick together more. Once it clumps together like a ball, remove it from the stove and knead in a little bit of flour. 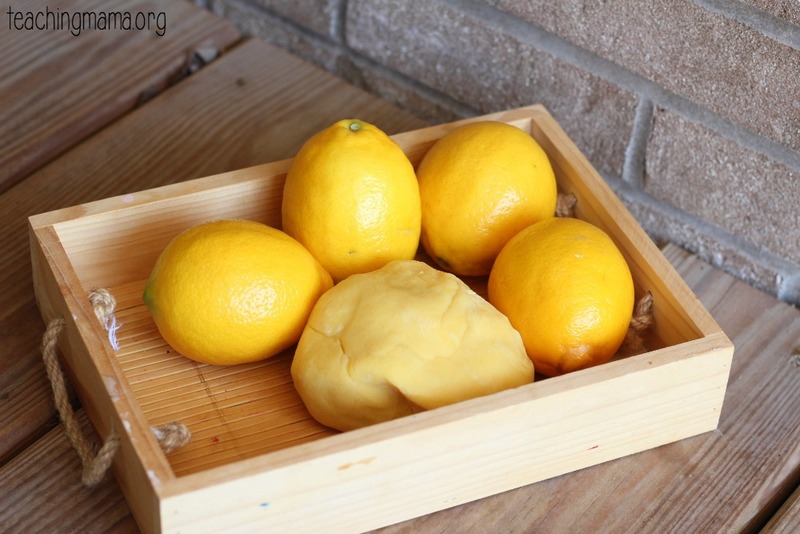 If you prefer a stronger lemon scent, drop in a few drops of lemon essential oil and knead in the dough. 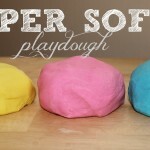 The kids will love the smell of this play dough. It’s also feels so soft and squishy. You can’t help but get your hands in it! Here’s how my little ones enjoyed playing with it. 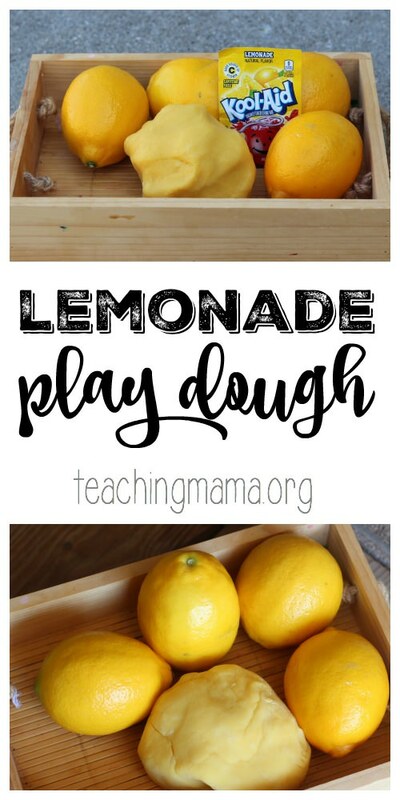 We had fun rolling it into balls, making snakes, creating lemon “pies”, adding googly eyes to make faces, making “lemons” and more! 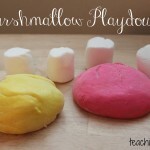 You’re gonna love this simple recipe for play! 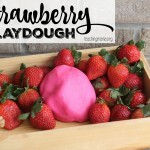 After you play with the play dough, save it in an airtight container. It will last for several months. Happy Playing! I love this! I’m going to try it with my pre-kinder students. Thank you for the great idea. Wonderful! 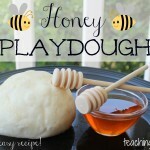 I hope your kiddos love it! I love this!! About how much does this recipe make?